Navarro Lowrey is a focused commercial real estate provider that owns, develops, leases and manages commercial real estate properties from its corporate headquarters in West Palm Beach, Florida. 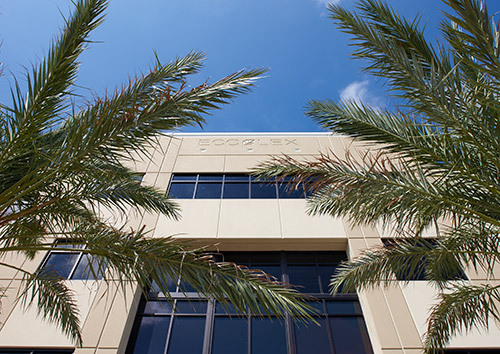 Founded in 1993, the company has built its reputation by providing high quality, value-oriented, commercial real estate development and ownership supported by its hands-on service platform. Among Navarro Lowrey's core capabilities are market-responsive planning, construction and asset management; institutional grade leasing and property management; and finance/capital underwriting.